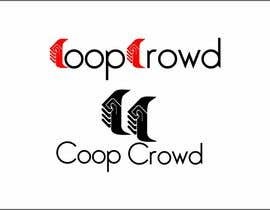 We want an original logo design for a new company we are launching called Coop Crowd. 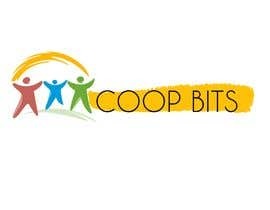 This is the primary company and we will need a secondary logo for a division of this company called Coop Bits. 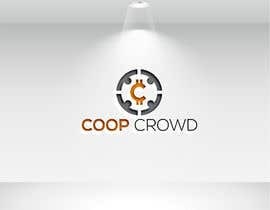 Coop Crowd will be a peer to peer crowdfunding platform similar to GoFundMe and Kickstarter. 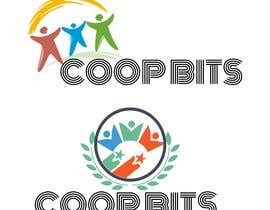 I am a professional web developer so please do not submit any logo design ideas from stock template design websites. I will recognize them and it will be a waste of both or our times. 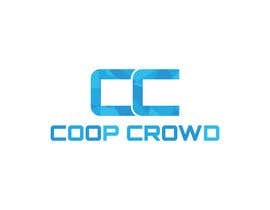 We want a creative yet minimalist design that we can brand throughout the world. 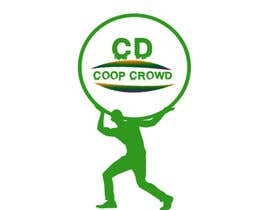 Look at our competitors I mentioned and submit something you and we will be proud of. 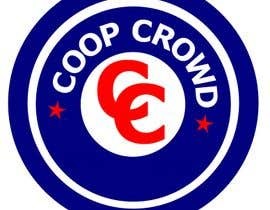 We are open to any colors besides red and purple. 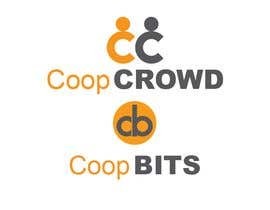 Additionally, The Coop Bits logo needs to compliment the Coop Crowd logo. 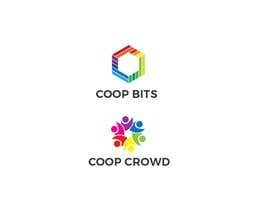 Coop Bits will be our cryptocurrency used as currency within our platform and if possible the Bits logo will appear on a circular coin of some sort. 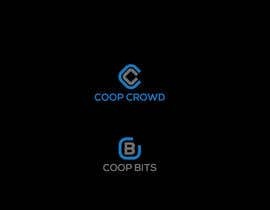 One important aspect is that we represent 3, three people, three symbols of people but it is important. 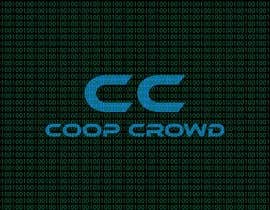 Do not use spec art for this please. 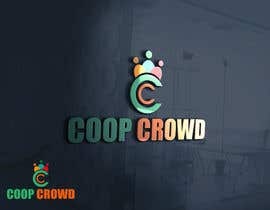 Be creative, maybe 3 people holding hands? 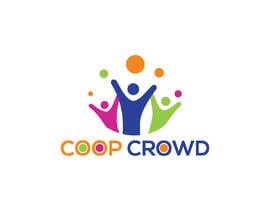 Use your best creativity and corporate branding knowledge. 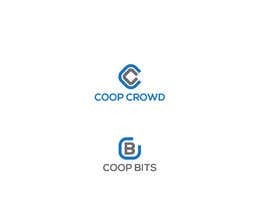 Quality and sophistication and ability to use the logo on multiple formats from the web to print are our biggest desires. 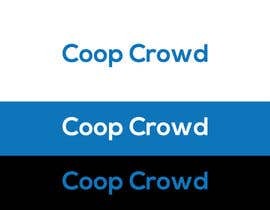 If you want you can use the words separate or together as long as it makes sense and is readable. 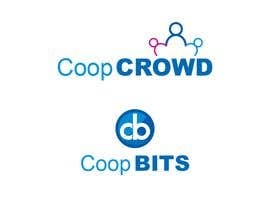 We own the domain names for both so they will each be separate .coms Hope this helps and looking forward to your submissions.